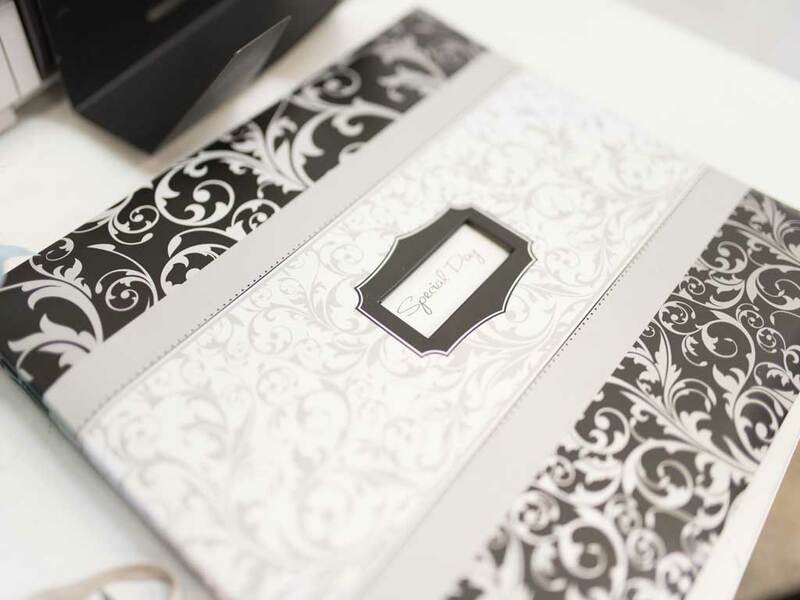 Take home a custom guest book, assembled just for you. 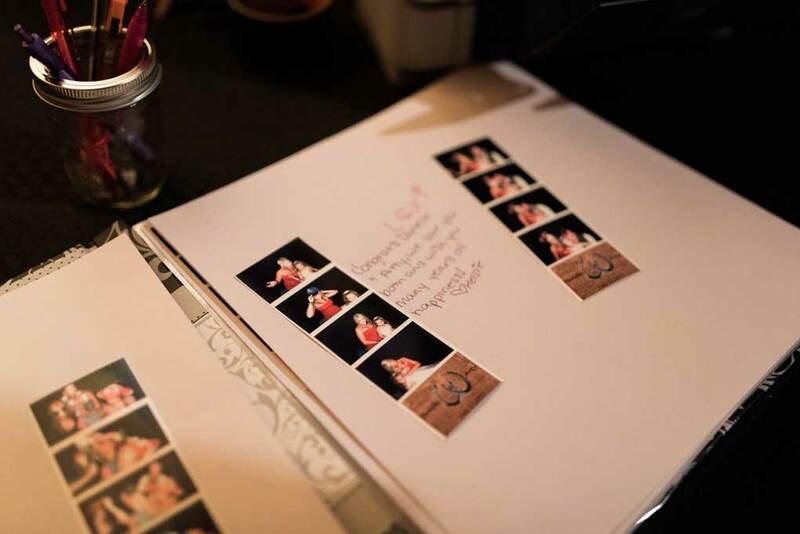 The on-site Event Hero will place every photo taken during your session in an exquisite memory book provided by us. 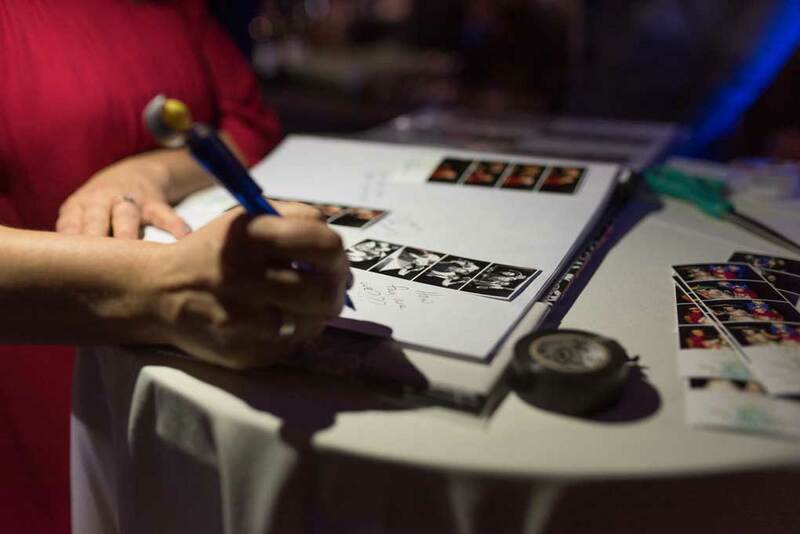 Your guests will have the opportunity to write loving, funny, and heart felt messages straight to you. At the end of the event your memory book will be given directly to you! 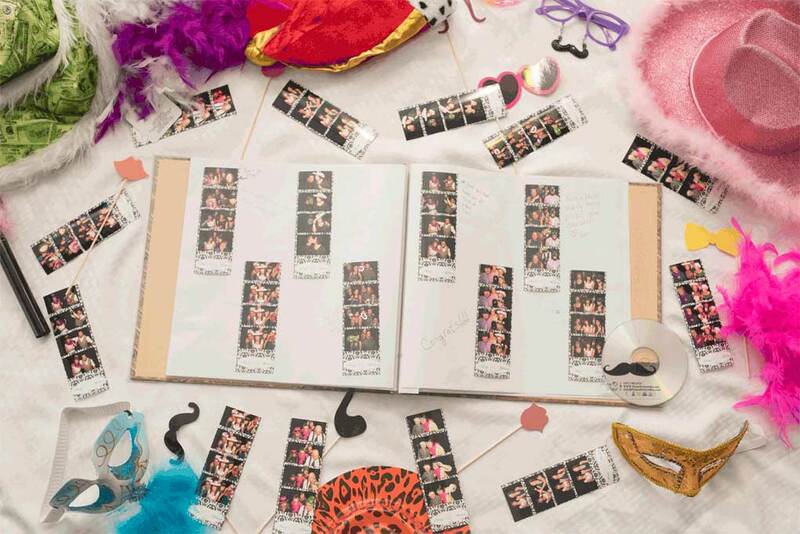 Not only will you see every second of activity within the photo booth, you will have a one-of-a-kind keepsake that lasts indefinitely.